Often shouldering the toughest defensive assignment on the pitch, the Cornerback position greatly influences the overall success of the team's defensive strategy. Not only are they synonymous with great footwork and phenomenal alertness, a good cornerback dictates the defensive scheme. From reading the timing of receivers and legally jamming them, to dissecting the overall passing strategy of the offensive line, their skill is hard to find and tough to match. Popularly known to function 'on an island', cornerbacks often start off on a disadvantage against the wide receivers. Not knowing where the ball is headed, they always think two steps ahead. Rightly so, most good cornerbacks are lightning quick and shorter in stature. Here's me ranking my Top 10 to ever play this crucial and lucrative position. Lester 'Bad Boy' Hayes - one of the greatest shutdown corners of all time is a notable absentee in my Top 10 list. 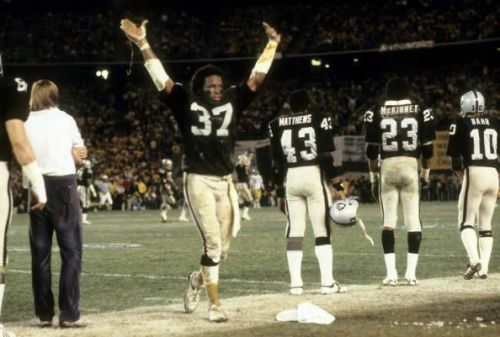 Historically underrated, this Oakland Raider took home the 1980 AP Defensive Player of the Year award for his record setting 13 interceptions that year. Famously known to cover himself with stickum from head to toe, the NFL in 1981 installed the 'Lester Hayes Rule' - which banned the usage of stickum. Master of the bump-and-run, Lester Hayes' impressive resume reads four consecutive Pro Bowl appearances between 1981-84. The legendary defensive coordinator for the Tennessee Titans is still regarded as one of the greatest ballhawks to ever play the sport. Known to wreak havoc and force turnovers, he was popularly called as the 'Iron Man' of NFL by teammates and peers alike. He teamed up with fellow Hall of Famers - Yale Lary and Lem Barney to form one of the greatest secondary units of all time in Detroit. 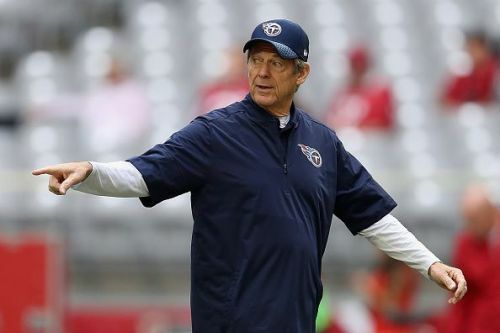 He, unfortunately, won't return as the defensive coordinator for the Titans this year, which would be a major blow to the team. Is Bill Belichick The Greatest Head Coach Ever?